ANC RAGE RV1 60c Get Yours Today! 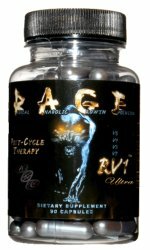 Rage RV1 from ANC blends the highest in concentration and purity of 4 proven ingredients to help naturally increase testosterone levels while suppressing estrogen production. 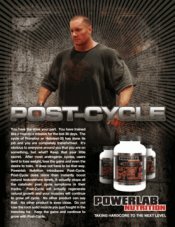 As you know keeping your estrogen levels in check while managing your test levels is extremely important during your post cycle phase of supplementation. 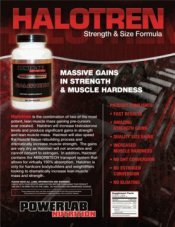 RAGE RV1 Post Cycle Supplement can help you keep those hard-earned muscle gains and naturally increase testosterone production. It is time to embrace the evolution and time to RAGE! 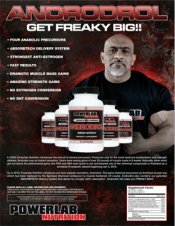 Stack this product with RAGE RV4, or RV2 for even greater muscular gains. R.A.G.E. RV1 PCT Suggested Use: Take one capsule three times daily. DO NOT exceed recommended dose. 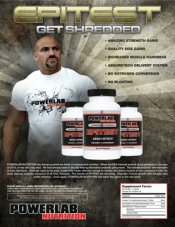 Best results when taken with a high protein diet. 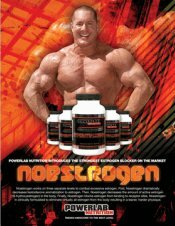 When taking this product consume 72oz of water daily. 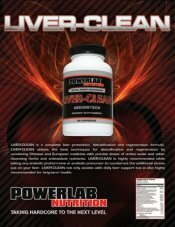 Attention Athletes: If you are subject to performance enhancing testing, please check with your sanctioning body prior to using this product.